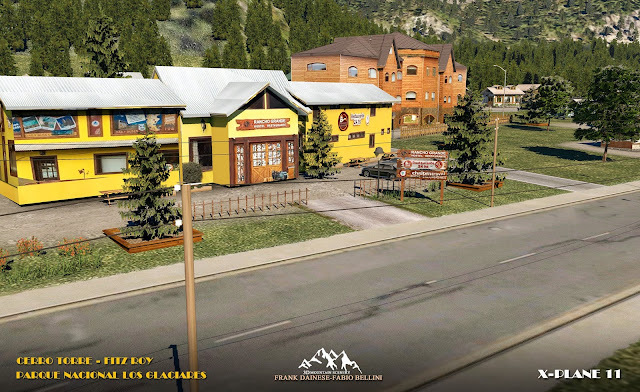 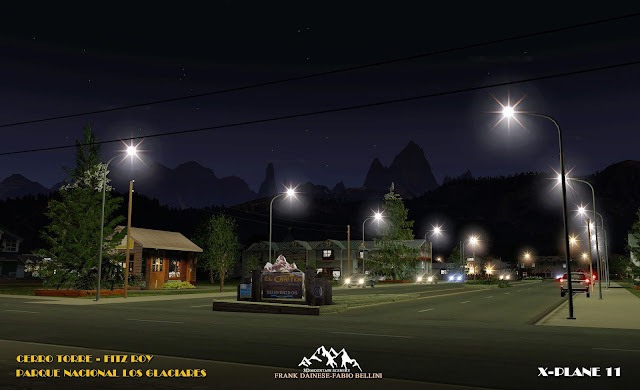 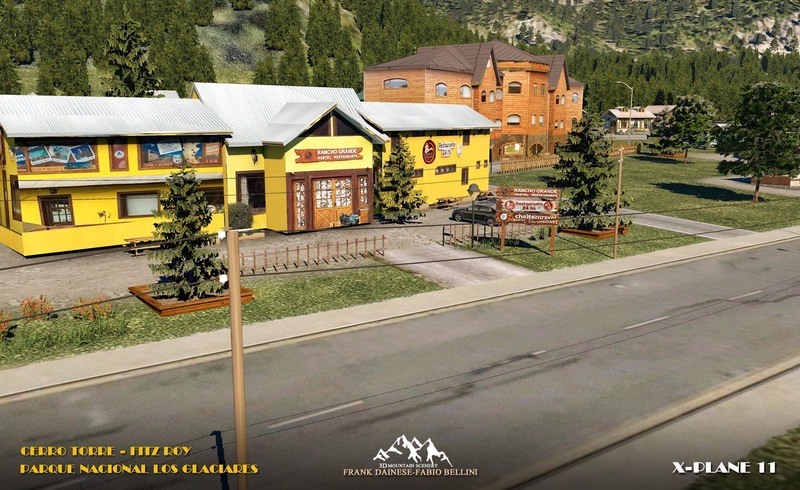 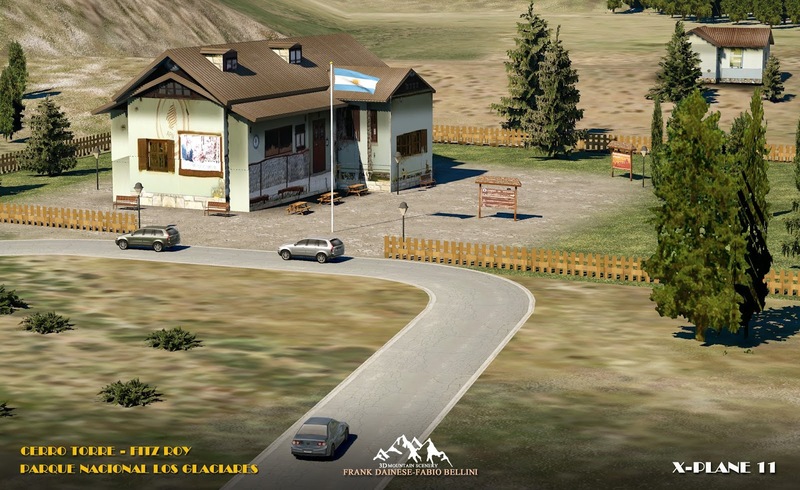 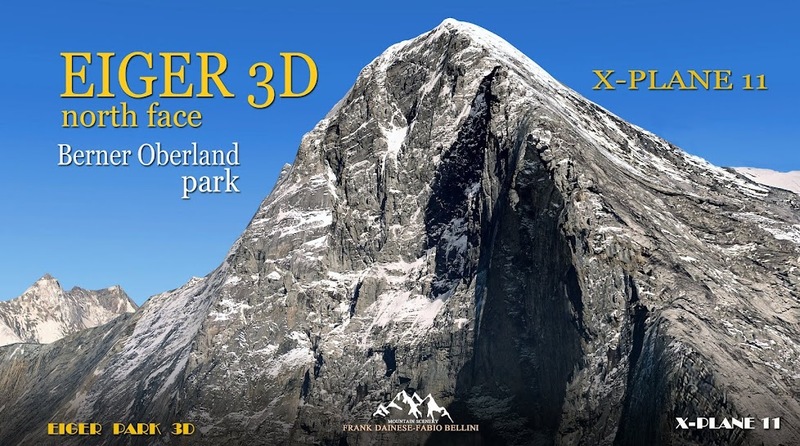 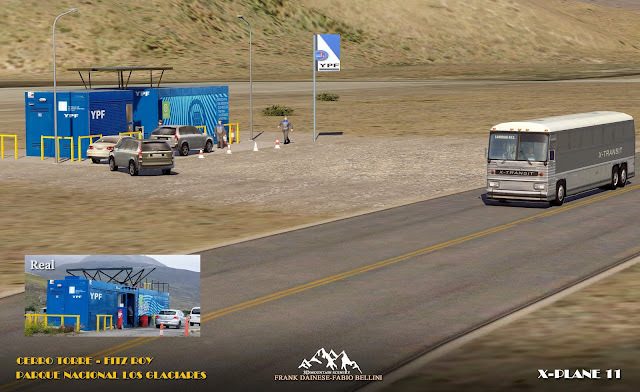 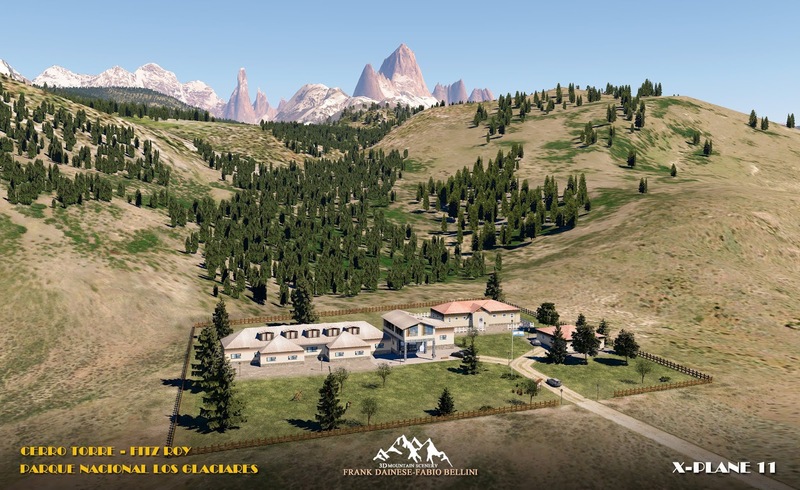 Testing began for the Cerro Torre park "los Glaciares" Patagonia scenery. 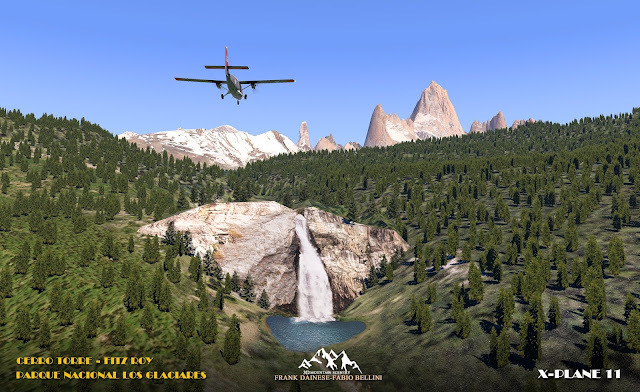 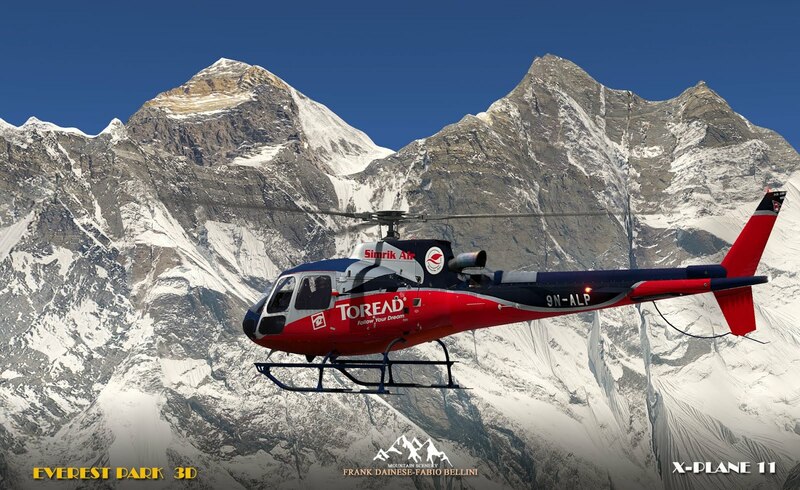 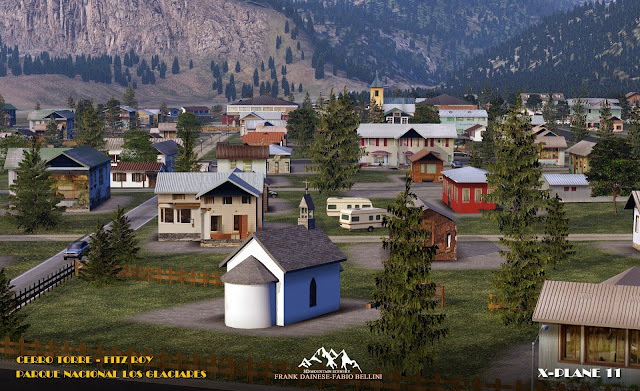 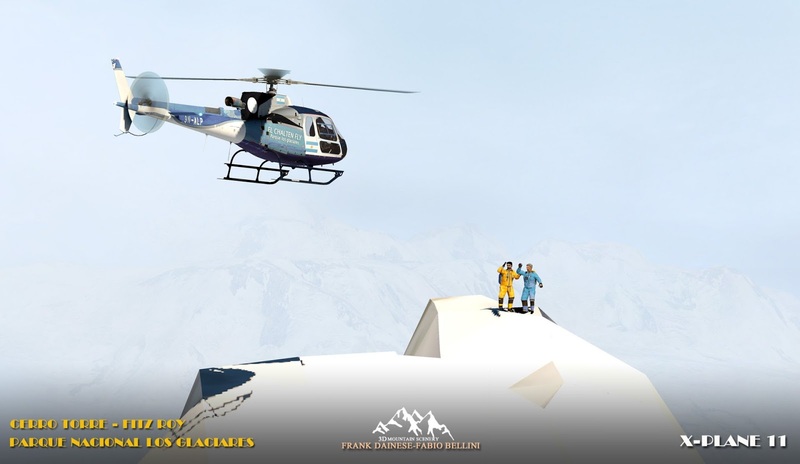 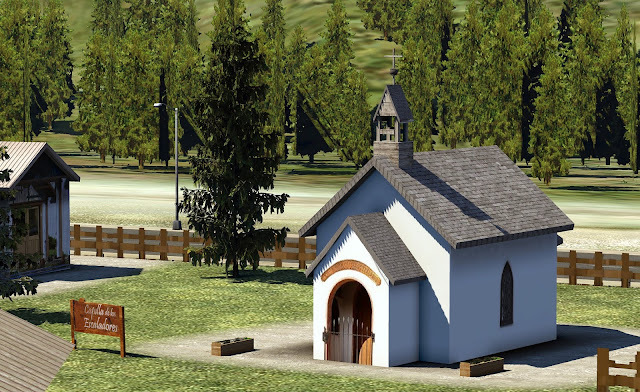 The scenery will be available on xplane.org store, first March (Friday). 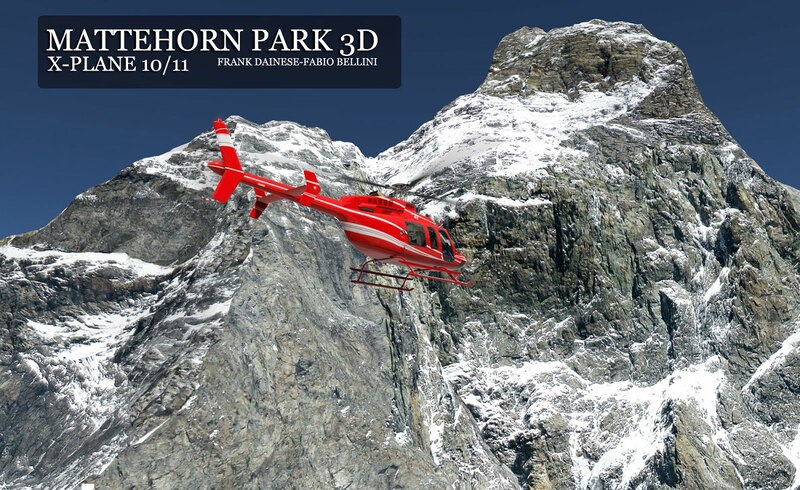 We thank our Beta-Tester Dario, Stefano and Maurizio for their precious work. 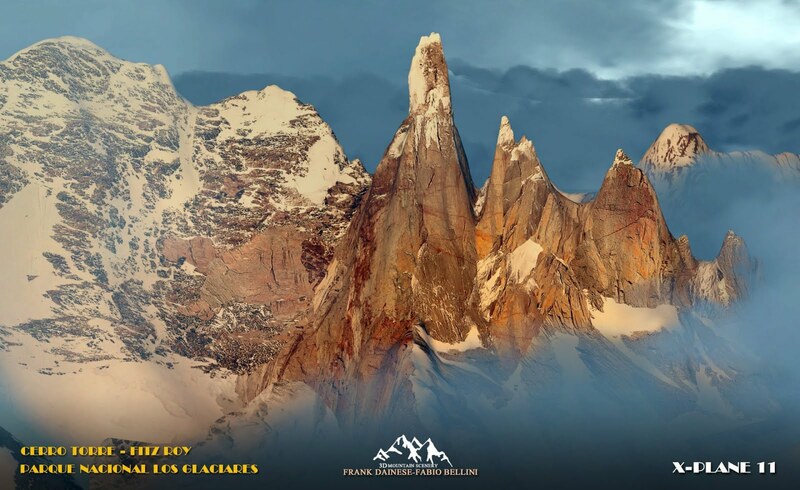 ... ... we are Cerro Torre top!